Basketball is one of the few sports in which there is no dispute who is the greatest player of all time. The answer is the same for everyone – Michael Jordan. The words “Jordan” and “basketball” are synonymous. 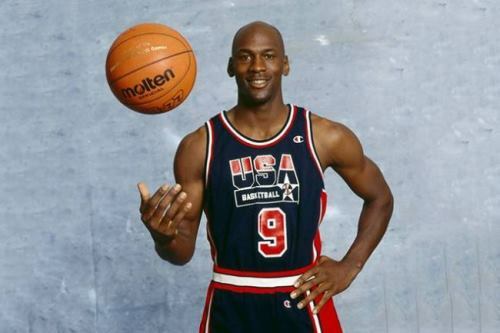 He was an Olympic champion in 1984, 1992, and NBA champion in 1991-1993, 1996-1998. Michael Jordan was born on February 17, 1963. Little boy often played baseball and basketball with his father and brothers. However, he wasn’t taken to the school basketball team. After a year of hard training the future legend became a part of the school team. Later the young player received an invitation from the university team of North Carolina, where his family moved from Brooklyn. The debut season was great and he became the best NCAA newcomer. He came, he saw, he conquered was Jordan’s motto. For the next two seasons, the young star was one of the top five stars of the League. And in the summer of 1984 he decided to participate in the NBA draft, which gave the world such stars as Hakeem Olajuwon and Charles Barkley. It’s hard to believe now, but Jordan heard his last name only the third in the list of newcomers. The Chicago Bulls representatives got the lucky ticket, not knowing how lucky they were. 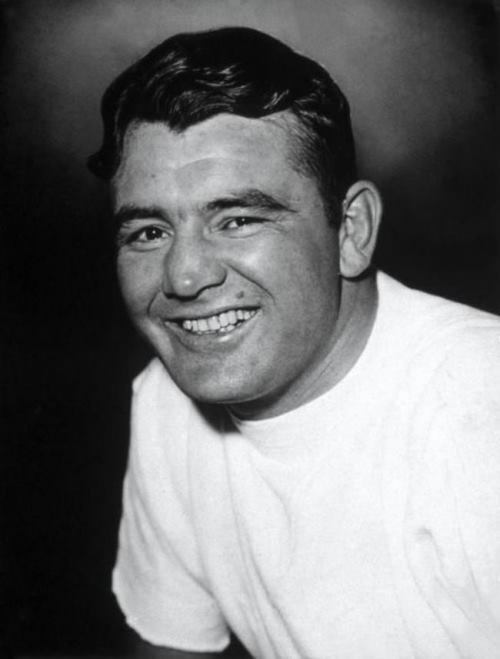 James Walter Braddock, also known as Jim Braddock, was an American professional boxer, world heavyweight champion. His nickname was Cinderella Man. Braddock, just like the fairy-tale character Cinderella, went from being a poor person to becoming a rich person – although he didn’t marry the handsome prince. 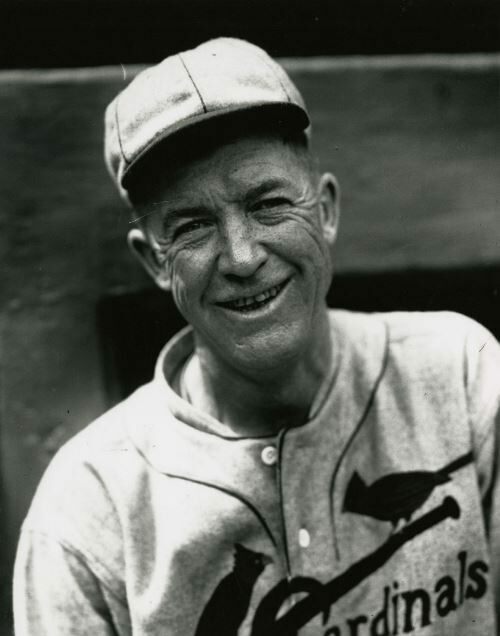 During the 1930s, Jim Braddock became a champion for the common man, a symbol of the fight against poverty, and a hero for millions of Americans who were trapped in a desperate and helpless situation. Just recently Braddock’s story has been turned into a major film starring Russell Crowe. When the stock market crashed in 1929 and the Depression started millions and millions of Americans lost their jobs, houses, all their savings. There was no food. The whole life came crashing down. When the Depression started, people reacted in different ways. Some packed up and headed out west to look for work. Others hung around looking for any part-time work they could pick up. Some signed on for government benefits. And others even committed suicide. Braddock, like many others in the same situation, decided that he would never give up. Jack Johnson was an American boxer and perhaps the best heavyweight athlete of his generation. He was the first black world champion in 1908-1915 and became infamous for his relationship with white women. From 1902 to 1907, the boxer won more than 50 matches. Johnson’s career was legendary, for 47 years of fighting, he was knocked out only three times, but his life was full of problems. You know, Johnson, while still alive, wasn’t recognized as a champion, and supporters of extremism were constantly looking for “great white hope” to take away his title. 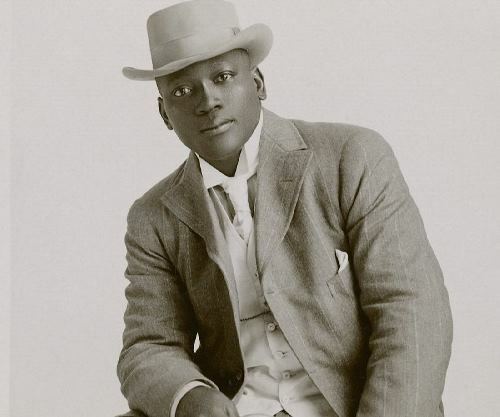 They asked heavyweight champion James Jeffrey to fight with Johnson in Reno, Nevada, in 1910. However, their “hope” was defeated in the fifteenth round. As a boxer, he achieved some of his greatest victories already being close to defeat. Outside the ring, he was attacked by the racists of America, and in response showed his arrogant position and publicly violated racial taboos. After the end of his boxing career, the great fighter, nicknamed The Galveston Giant, being a cello amateur and violinist, a connoisseur of Harlem nightlife, opened his own Club Deluxe. He died in a car accident near Raleigh, North Carolina, in June 1946. Alina Zagitova is a Russian figure skater who performs in women’s singles. She is Olympic champion (2018, Pyeongchang County, South Korea) in personal competitions, silver medalist in team competitions, champion of Europe (2018), the Grand Prix winner (2017), World Champion among juniors (2017), champion of Russia (2018), Honored Master of Sports of Russia (2018). In January 2018, she held the 5th place in the rating of the International Skating Union (ISU). Alina Il’nazovna Zagitova was born on May 18, 2002 in Izhevsk, Udmurtia, Russia. Her father, Ilnaz Zagitov, is a hockey coach. Alina has a younger sister, who is also engaged in figure skating. The girl’s parents named her after the artistic gymnast Alina Kabaeva. Zagitova gave up figure skating for seven times and returned. In her childhood she was fond of drawing. Michael Phelps is a swimming sensation who’s made sports history. Since 2001, he has broken and reestablished several new world records in competitive swimming. His success at the 2004 Summer Olympics in Athens was amazing (six gold and two bronze medals) and at the 2008 Summer Olympics in Beijing he won eight gold medals! 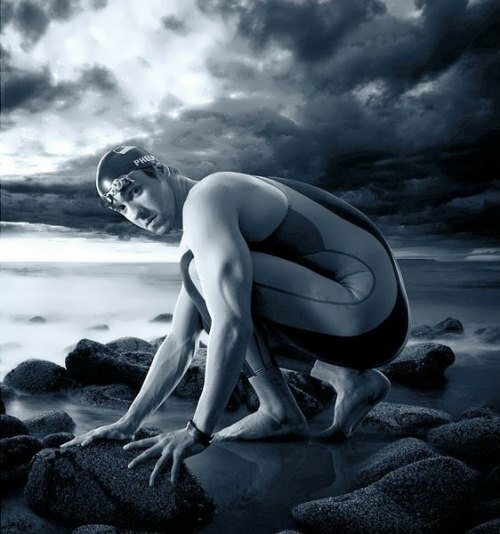 Michael Fred Phelps II was born on June 30, 1985, in Baltimore, Maryland. He began swimming at a very young age, following in the footsteps of his father Fred. His sister, Hilary, swam for the University of Richmond and his sister, Whitney, swam at the 1996 Olympic Swimming Trials. Nico Rosberg is a German racing car driver, Formula One driver. He was a world champion in 2016, runner-up in 2014 and 2015, as well as the winner of Pole Position Cup in 2014. Nico is the son of Keke Rosberg, Formula 1 world champion in 1982. On December 2, 2016 Nico announced his retirement. 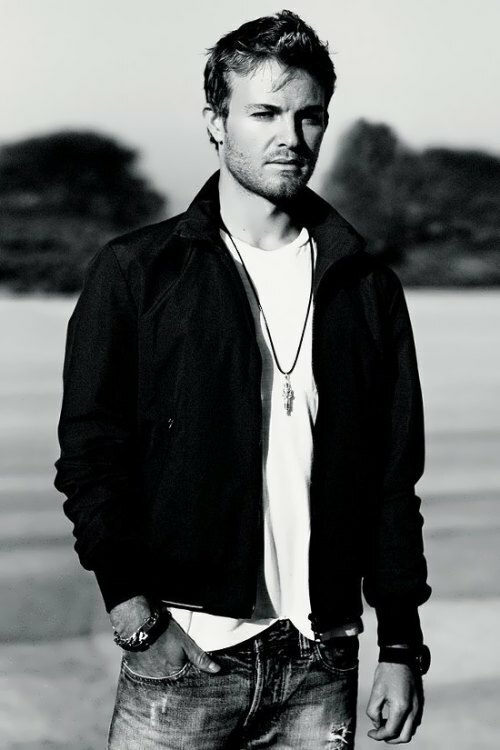 Nico Erik Rosberg was born on June 27, 1985 in Wiesbaden, Germany. The boy spent most of his youth in Monaco with his family. Rosberg speaks German, English, Italian and French. On July 11, 2014 he married interior designer Vivian Sibold. They met each other 10 years before the wedding, and were engaged in August 2013. Their daughter was born on August 30, 2015.